After installing the Python Plugin Framework, users are able to easily install hardware plugins in Python without a deep understanding of C++. 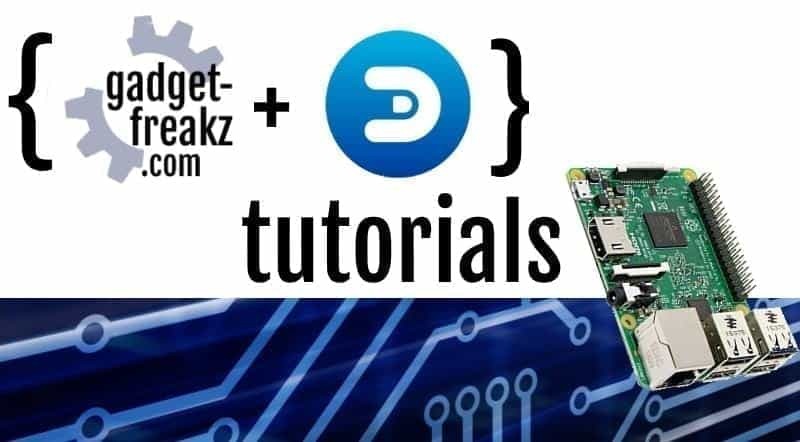 This is also the reason why the number of available plugins for Domoticz is growing so fast: the Python programming language is increasingly popular because it is easy, fast and can be applied a wide variety of areas. 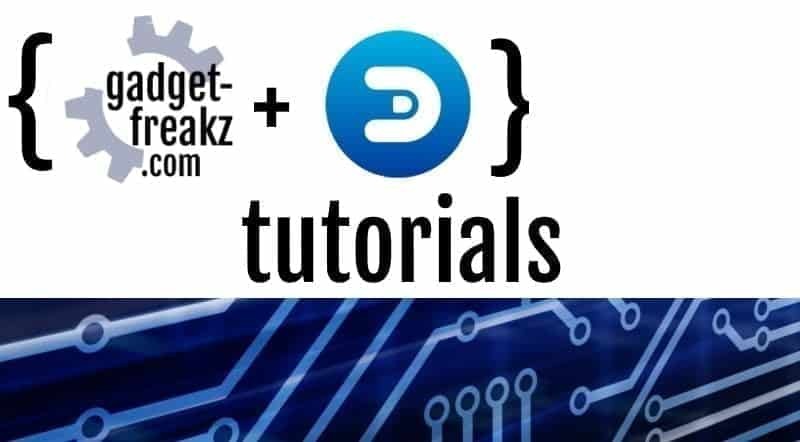 You have to use SSH, clone a Github repository of the plugin and manually install and configure the prerequisites before configuring the hardware in Domoticz. If you know what you’re doing it’s not rocket science but it can be a lot of work and time-consuming. That’s why Domoticz user ycahome started developing a Python Plugin Manager. A lot of users were already asking for it, but he was the one that made it happen. The Python Plugin Manager is a fact. Besides enabling users to install plugins really easy and fast, the Plugin Manager also has some other nice features: it can auto-update itself and the installed plugins. From now on the plugin should be able to be set-up from the Domoticz interface. Go to Setup, Hardware gives it a name and look in the drop-down for Python Plugin Manager. Then click Add at the bottom and voila. Be adviced: It’s in an early stage, so only for Linux, and not all but almost all working plugins are available. The author is taking feedback seriously and still works hard on improving the Plugin Manager. We hope it will be pre-installed in the future versions of Domoticz. Next post Xiaomi Notebook Pro 15.4 after 8 months, still an Apple killer?